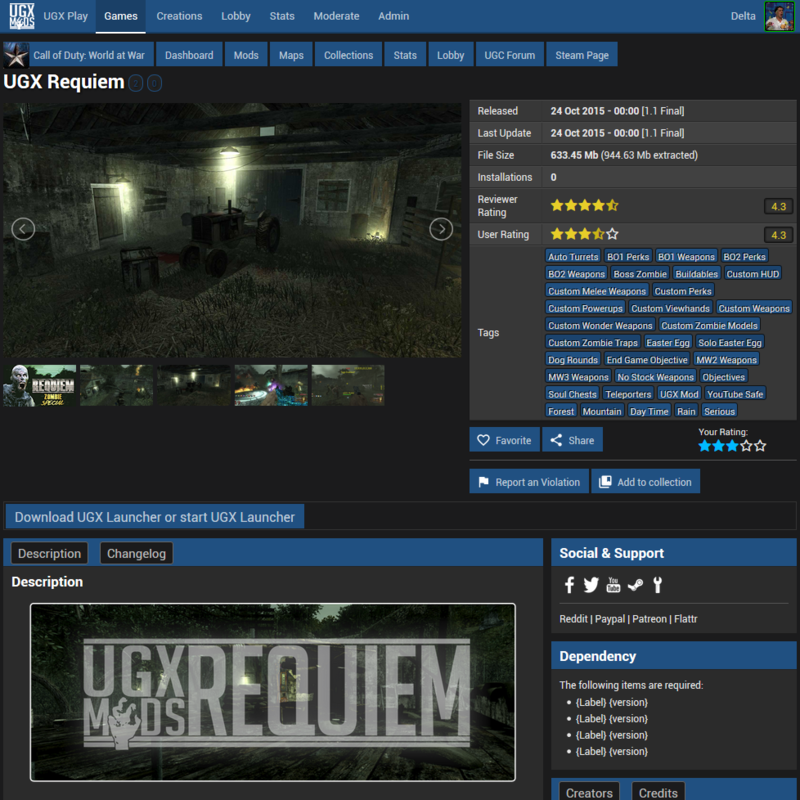 A handy application for user generated content creators to create a release package of their content for UGX Play / UGX Launcher. UGX UGC Packer is written in C++ with Qt 5. Select game, UGC folder and give it a name. The application does verify the user input, the UGC content and does create the release package then. Update of version & file list change, check for common mistakes and easy to follow instructions.